Getting information from clients in a timely and efficient way should be as simple as asking. Thatâ€™s why we built the query feature â€˜Askâ€™ into Xero HQ to help you send questions to clients and get the answers you need easily. Ask can be used for any type of query, whether itâ€™s a questionnaire for new clients, a request for monthly documents or questions related to end-of-year accounts preparation. With easy setup for you and a beautiful experience for your clients, Ask speeds up the information gathering process so you can spend more time on client services. Hereâ€™s a look at some of the features in Ask, including the new bulk send functionality. We know you often need to use the same query again, whether itâ€™s a periodic questionnaire to a single client or the same set of questions for many clients. Thatâ€™s why you can now create templates from your queries. Itâ€™s really easy to do, either start with a query for any client or use the â€˜Create Templateâ€™ option on the template tab. Then when youâ€™ve got all the questions prepared, select â€˜Save as templateâ€™, give your template a name and description and the template will be available in the â€˜Templatesâ€™ tab. 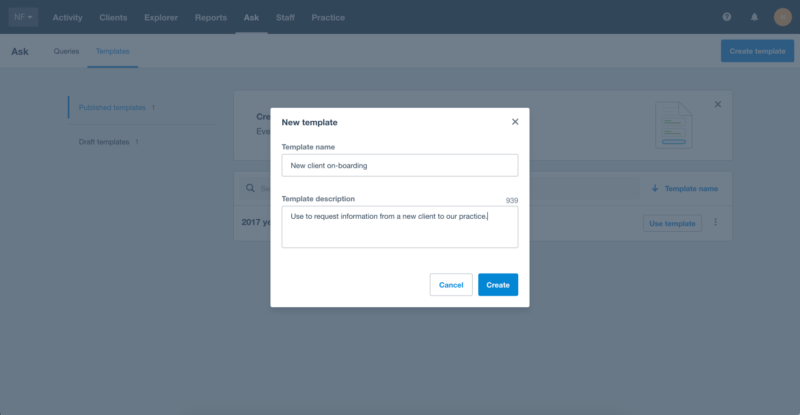 Once a template is created itâ€™s available for all practices users so your practice can establish consistent approaches to queries. Learn more on Xero Central. You can create queries and templates but what if you want to send the same query to multiple clients at the same time? Now you can! When creating a query you now have the option to select any number of clients and their associated contacts so that you only have to perform the querying process once. This means if you have a generic set of questions which applies to a number of clients, you send them all in one go. It’s a great solution for recurring queries like information for end-of-year accounts preparation or on-boarding a number of new clients at once. You can even filter by business structure or industry when selecting your clients so itâ€™s easy to send the right set of questions to the right segment of your client base. Learn more on Xero Central. Weâ€™ve loved getting your feedback on Ask and know practices are using it in many ways to to be more efficient with their client communications. 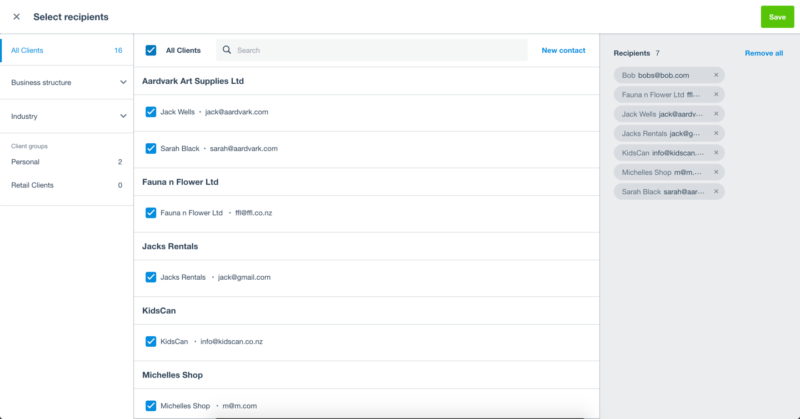 In the next 90 days weâ€™ll be bringing you email templates and pre-built Xero query templates so you have a number of options ready to go at all times. Keep the feedback coming and we look forward to showing you whatâ€™s coming next! 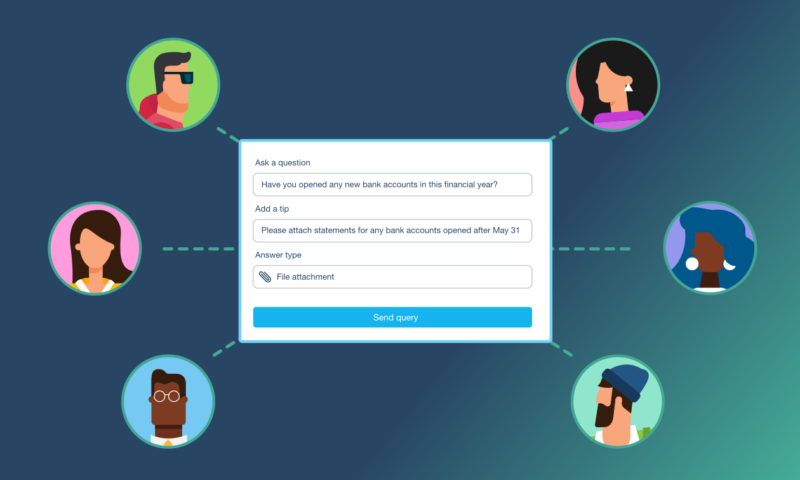 The post Xero HQ – new features in Ask appeared first on Xero Blog.